Enzo Bennet is a name that you better keep an eye or should already have an eye. The mau5trap artist is really going to be showing what he’s got in the near future. 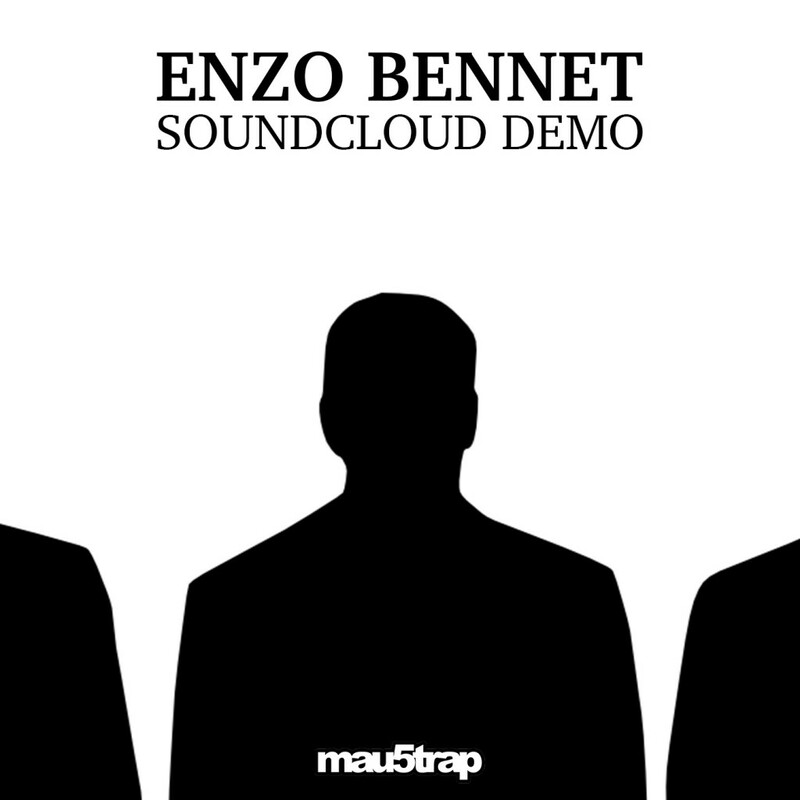 His latest track, “Soundcloud Demo” will blow you away. The track will take you on quite the adventure as you’ll be entranced by the beat. The synths on this track are insane. You must check out this track immediately because you don’t want to miss out on this awesomeness. Download it because it is free!